Labradorite belongs to plagioclase feldspars family. It is noted for its beautiful play of color which flashes out over large areas of the grey-colored mineral. 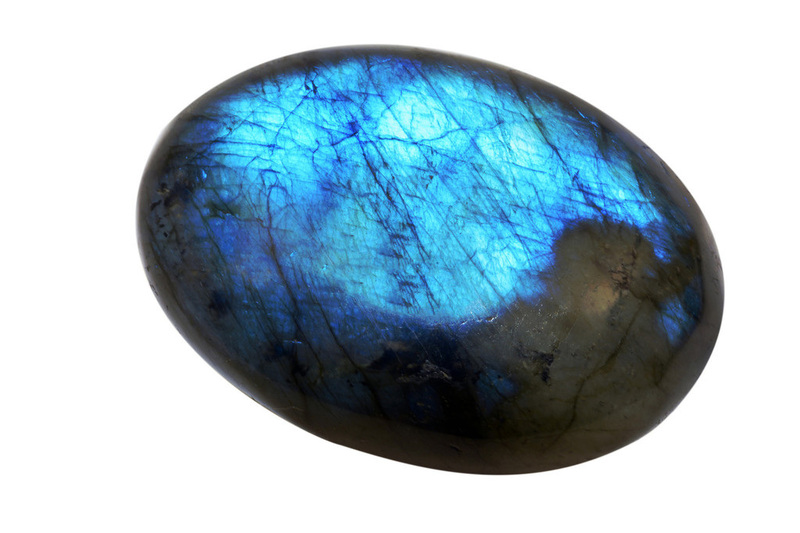 Yellows, gold,reds, and purple are some of the other colors shown by specimens of labradorite. Interference of light from the fine lamellae of the repeated twinning produces the brilliant colors of labradorite. It also shows a metallic rainbow effect similar to that of opal, this effect is called labradorescence. It is named after its source in Labrador, Canada. Labradorite rocks are available in very large sizes, suitable for facing of office buildings! This material is sometimes cut into cabochons also. 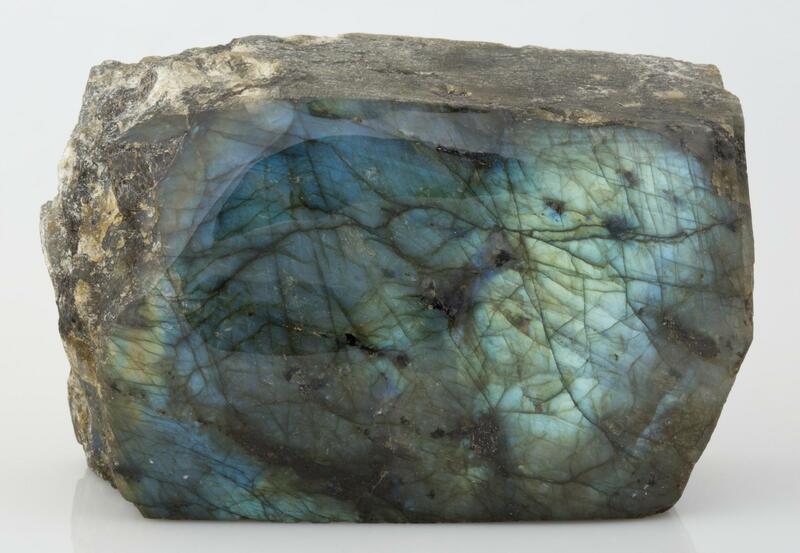 Labradorite in large crystals, with uniform Schiller is frequently cut into cabochons by hobbyists. The best material for this purpose comes from Finland, but the material is not common and is fairly expensive compared to other feldspars. Rock-like labradorite is found in the vicinity of Nairn on the coast of Labrador, Canada. There are sources of the mineral in the Ukraine, especially at Gorodishch in the Zhitomir district, and in the Ural Mountains, in Russia. It is also found in Madagascar, Mexico, and Norway. You can find our interactive map for gemstone of the world Here. 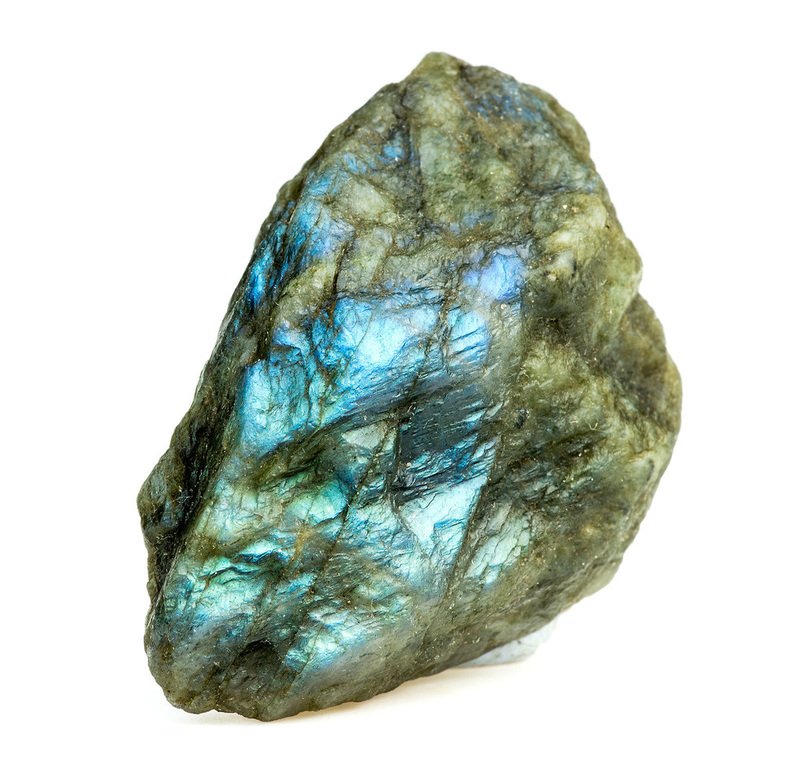 Due to its beautiful color and optical effects, Labradorite has become a favourite gemstone for both jewellery buyers and makers. 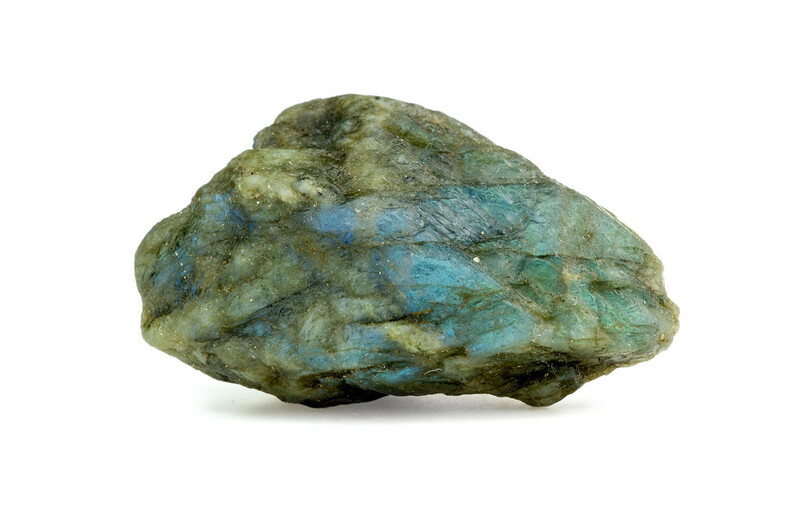 Today labradorite is used for all types of jewellery especially rings, necklaces, and earring. Shop from our secure, Amazon-powered store Here, shop directly from amazon.com. 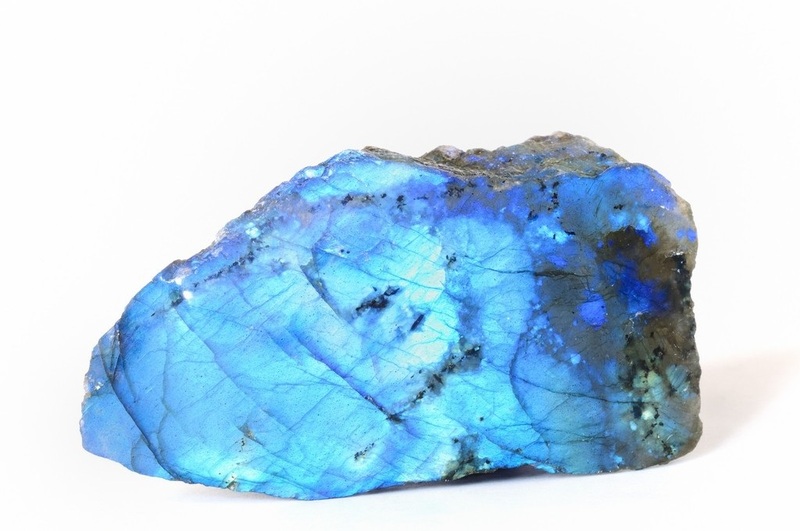 Labradorite gemstone is not treated in any ways. Labradorite is a relatively soft gemstone therefore it should be stored separately from other gemstones. It is very sensitive to sudden changes of temperature therefore it should not be cleaned with ultrasonic or steam cleaners. Labradorite gemstone should be taken off while doing household work!